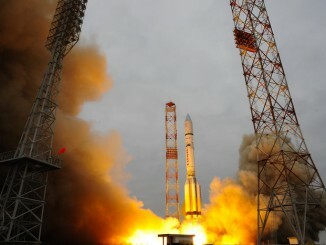 The owners of a Russian airline hope to revive the Sea Launch program, a major player in the commercial launch business for a decade, after purchasing the company’s ships and ground infrastructure from Russian aerospace contractor RSC Energia. Vladislav Filev, general director of S7 Group, the holding company which owns Russia’s S7 Airlines, signed the purchase agreement with RSC Energia in a ceremony Sept. 27 at the International Astronautical Congress in Guadalajara, Mexico. “We are closing a deal that we have been working on for a long time,” said Vladimir Solntsev, general director of Energia, a state-owned aerospace manufacturing company which has a 95 percent stake in Sea Launch. Solntsev called the agreement with S7 Group a “strategic” deal. While Energia will sell its majority share in Sea Launch, the company will remain a key contractor, officials said. Energia’s Russian engineers will partner with S7 Group to restore the Sea Launch infrastructure to operational status, providing “necessary engineering support, assistance in organizing the launches and in systems integration work,” Energia said in a statement. According to Filev, S7 Group is purchasing Sea Launch’s assets, including the Odyssey launch platform and an assembly and command ship that serves as Sea Launch’s ocean-going control center. S7 Group is paying approximately $150 million for Sea Launch, Filev said. “I’m happy to say that this is one of the few deals where a Russian private investor (invests) in the high technology industry,” Solntsev said through a translator. “The project is fairly complex, but S7 Group has a new business approach, and I’m certain that with our support the project will be a success,” Solntsev said in a statement. The sale is subject to approval from the U.S. State Department’s Directorate of Defense Trade Control and the Committee on Foreign Investment in the United States, according to a press release posted on Energia’s website. If S7 Group’s tentative timetable stands, Sea Launch could return to flight in late 2018. Sea Launch mothballed the Odyssey launch platform and Sea Launch Commander control ship after the company’s last mission in 2014, and S7 Group and Energia plan to re-activate the vessels once the sale is approved by U.S. regulators. Filev told reporters last week that he hopes Sea Launch operations will continue “as is,” meaning the company will continue launching from the equatorial Pacific Ocean with Ukrainian-built Zenit 3SL rockets, each topped with a Russian Block DM upper stage manufactured by Energia. Sea Launch operations will continue to be based at a home port in Long Beach, California, Filev said. Sea Launch conducted 36 flights from the Odyssey platform, a converted North Sea oil drilling rig, from 1999 through 2014. Thirty-two of the missions were successful, with three failures and one partial failure in Sea Launch’s logbook. 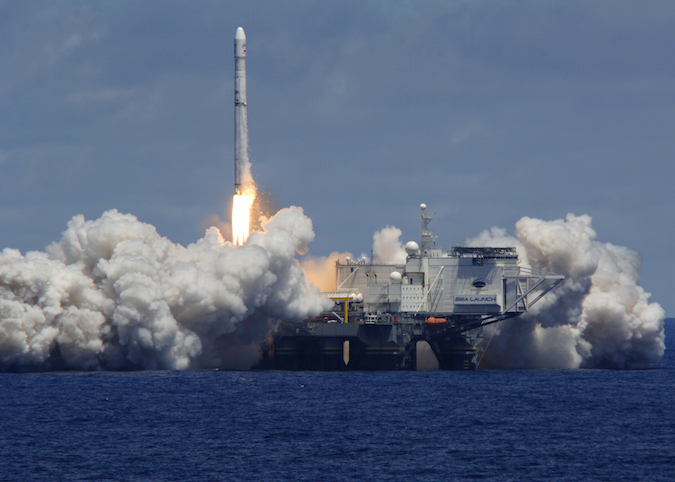 Sea Launch’s concept of operations was specifically aimed at delivering large commercial telecommunications satellites to orbit. With launches from the equator south of Hawaii, Sea Launch could take advantage of the faster rate of Earth’s spin at the equator, and put satellites closer to their final operating posts in geostationary orbit. The company filed for Chapter 11 bankruptcy protection in 2009, and Energia took a controlling stake in Sea Launch — headquartered in Switzerland — when it emerged from the bankruptcy proceedings. Boeing was the largest Sea Launch shareholder in Sea Launch’s early years, along with Energia, the Norwegian offshore oil and gas contractor Aker, and Yuzhnoye and Yuzhmash, the Ukrainian design bureau and manufacturer for the Zenit rocket’s two-stage booster. In the aftermath of the bankruptcy, Boeing filed a lawsuit to collect more than $300 million Energia and Yuzhnoye allegedly owed Boeing after the U.S. aerospace contractor made loans and payments to creditors on behalf of Sea Launch. The U.S. District Court for the Central District of California ruled in favor of Boeing in May, and Russian news outlets in August reported that Energia and Boeing were negotiating a settlement to the lawsuit. 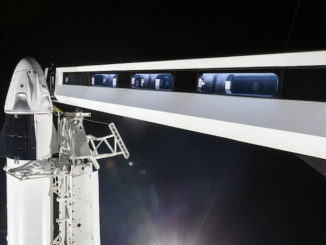 Russia’s Izvestia newspaper, quoting Solntsev, reported that Energia could satisfy part of its debt to Boeing through cooperative agreements, perhaps including joint development of a docking adapter that could be used on Boeing’s CST-100 Starliner crew capsule and a next-generation Russian crew ferry craft. 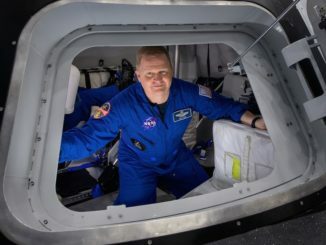 Energia and Boeing have partnered on docking systems before, most recently on the International Docking Adapter, a connector to link up the CST-100 Starliner and SpaceX’s Crew Dragon commercial crew vehicles to the International Space Station. Boeing remains a minority owner in Sea Launch, with responsibilities to provide the Zenit 3SL rocket’s payload fairing and support integration tasks. Solntsev declined to directly answer a question last week about the status of the litigation with Boeing, and its potential impact on the sale to S7 Group. 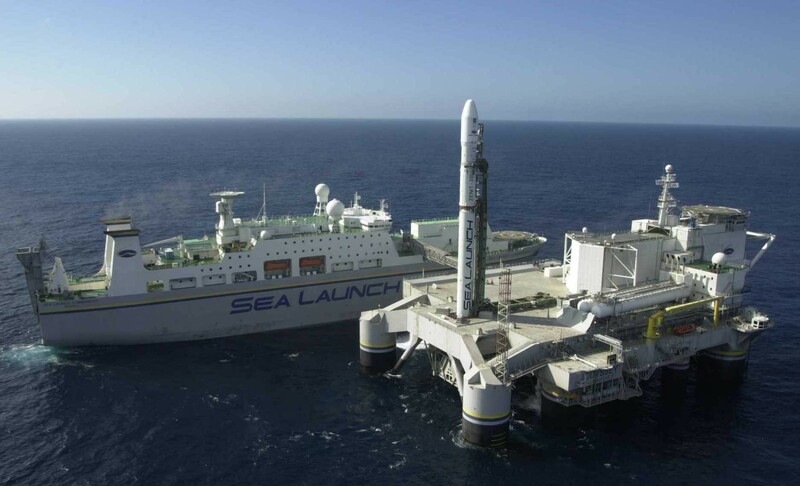 Another potential hurdle in Sea Launch’s future could be the strained relations between Russia and Ukraine, but Filev was hopeful the Moscow-based S7 Group and Zenit rocket builder Yuzhmash in Ukraine can find “bilateral interest” in keeping Sea Launch afloat. “I believe in common sense,” he said.